We have sold a property at 203 966 14TH AVE W in Vancouver. 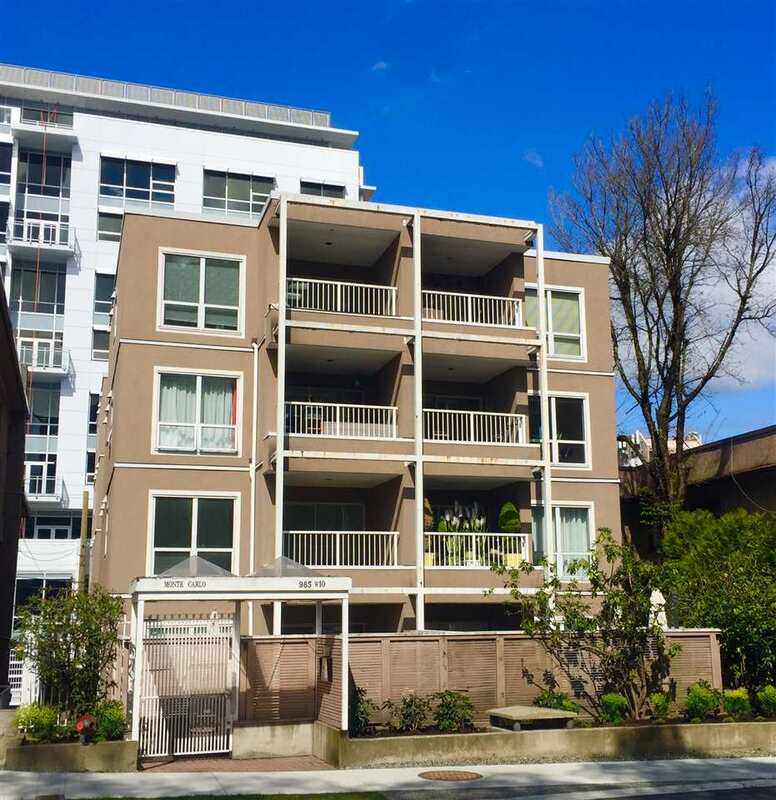 Spotless NW facing 2 bedroom unit. Building has full rainscreen. Lots of natural light, 3 balconies. Suite has been well taken care of! Pets ok with permission and rentals are limited. Close proximity to V GH, City Square & Coffee bars. 1st viewing Saturday April 8th 2-4pm, Open house.